Another flight was delayed due to a scorpion incident, and what is happening? Airport travelers in Houston had one of the creepiest experiences on a place recently, when they had to evacuate after a scorpion was found on board a United flight. The flight was getting ready to depart for Quito, Ecuador, when passengers spotted the horrifying arachnid. Luckily, the plane hadn’t taken off, yet, so passengers and crew were able to exit the plane before anybody got hurt. Passengers were then delayed another three hours before they were allowed to take off on a different plane. 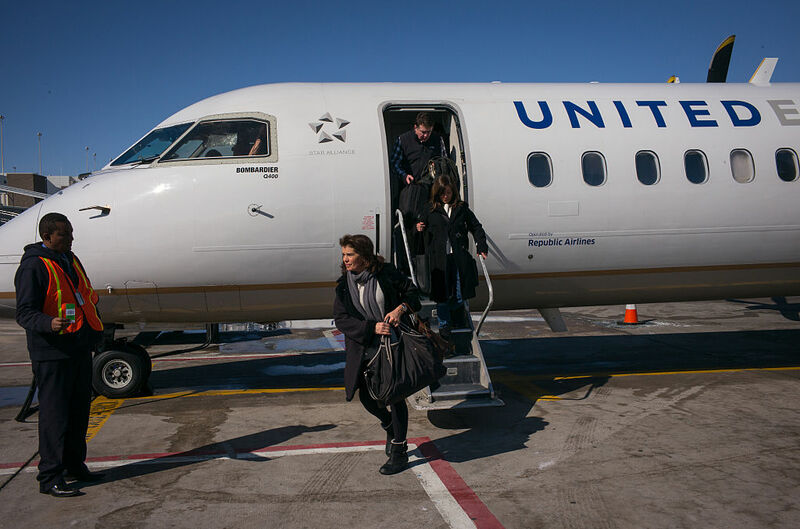 It seems passengers on flight 1035 fared a lot better than passengers flying United a few weeks ago. In mid-April, a man was bit by a scorpion in the middle of a flight from Houston to Calgary. While the man was okay, other than suffering a minor sting from the bite, the incident was seen as yet another incident in a series of unfortunate public relations disasters United Airlines has found itself in recently. Back in early April, United Airlines made headlines around the world after a passenger was dragged off an overbooked flight because he didn’t give up his seat voluntarily. Next time we fly, we’re definitely going to be keeping our eyes out for scorpions.